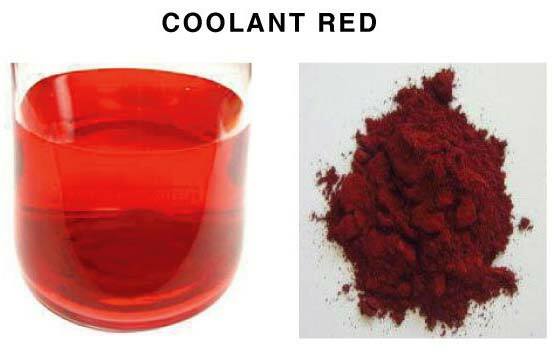 Coolant Red that we bring forth is a researched formula, known for imparting long life to the products over which they are dyed. Its precise pH value and superior stability makes it count among the best deals available to the market. We are referred to as the foremost Manufacturer, Exporter, and Supplier of Coolant Red from Maharashtra, India.